Blood pressure happens to be one of the most vital ways of manifestation for the body. It is basically the force applied to the blood vessel walls by the blood during the contraction and relaxation of the heart muscle. BP or blood pressure measures the pressure in the arteries which are nothing but the vessels that carry the blood away from the heart. The blood pressure is determined by the responsiveness of the arteries to the flow of the blood. 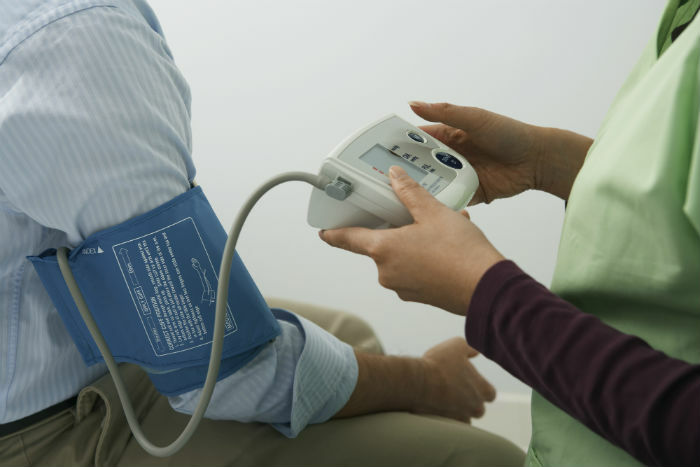 Now you must be intrigued to know when low blood pressure occurs or what it is. Low blood pressure is the inadequate blood flow and therefore inadequate delivery of nutrients and oxygen to the brain, heart and kidneys and other organs. This can turn out to be damaging and can cause permanent harm. 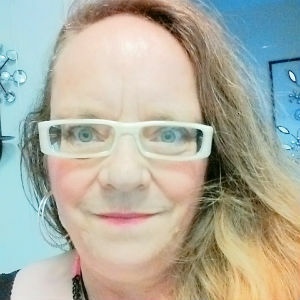 Endocrine Problems –Various conditions of the thyroid gland such as adrenal insufficiency (Addison’s disease), parathyroid disease, low blood sugar (hypoglycoma and also diabetes in some cases can also trigger low blood pressure). Severe Infection (Septicemia) – At the time when an infection enters the body and ventures into the blood stream it can cause a life-threatening drop in the blood pressure level. This is what is called septic shock(1) . This goes without saying that low blood pressure does not need to be treated unless it is causing symptoms such as recurrent falls or dizziness. Your physician will probe in to see whether these symptoms can be treated. The low blood pressure symptoms can be controlled by the following. The above are some of the major symptoms, causes and the way you can put some check on the problem of low blood pressure. Once you are diagnosed by it you should make sure that you undergo regular health check-ups and follow the medication prescribed by your physician.